GK Dutta > PHOTOGRAPHY > SUNSET AT SHORA VALLEY! This is a landscape view from main road about a five hundred feet above this greenery hill located at Cherrapunjee(Sohra), East Khasi Hills District of Magalaya state, India. 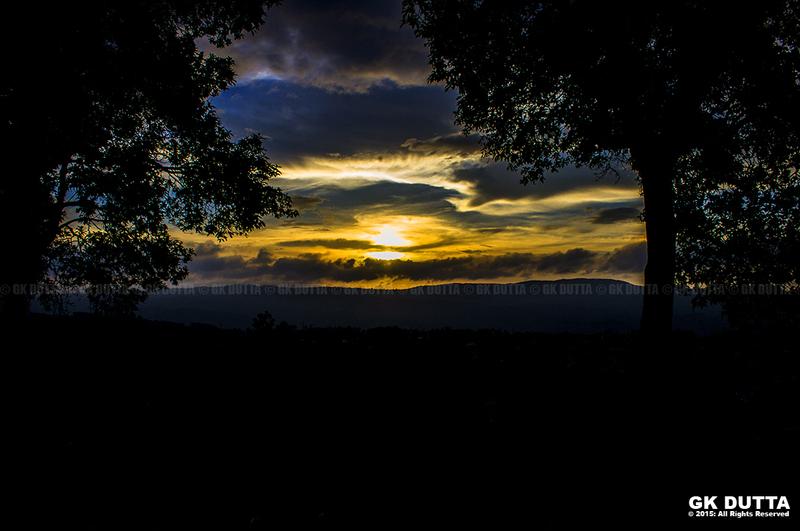 When we were on the way back to shillong, we were witnessed such a beautiful sunset.